People are at the center of any business. 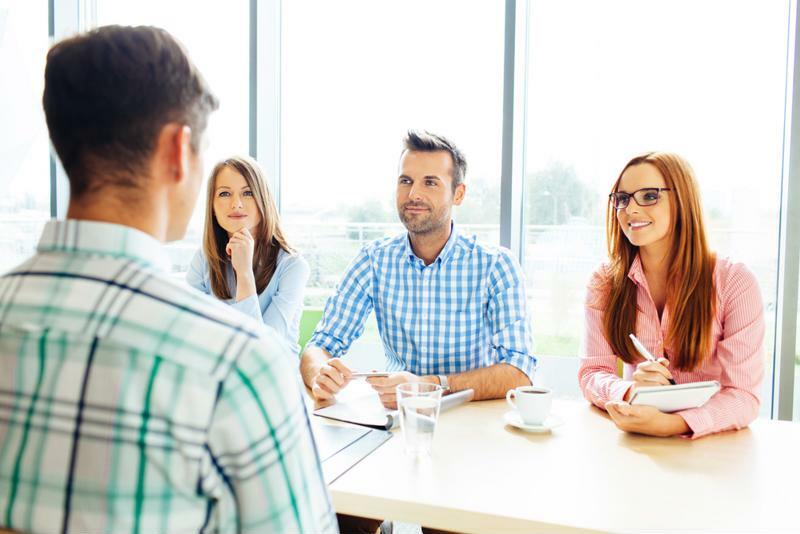 No one can deny that technology has substantially influenced the hiring process. In fact, tech has made the entire endeavor easier and more efficient than ever. Thanks to applicant tracking systems and online job boards, companies can accept hundreds of applications without losing a single one. Furthermore, ATS programs with AI functionality can automatically sort through these applications and, given certain criteria, select the candidates best fit for an interview, saving hiring managers from having to do so themselves. Plus, using strategies akin to online marketing lets businesses employ targeted advertising to attract candidates, and mobile capabilities ensure candidates can find them on any device. Yet all this tech can lead companies to devalue the importance of the hiring process - and the right candidate. Business leaders may start viewing the situation merely as an attempt to fill an empty slot. 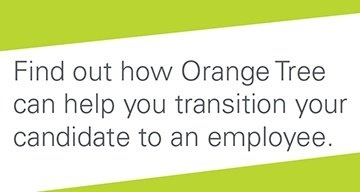 In actuality, the hiring process is about the relationships between new hires, the business and existing employees. This is why the human touch is still a vital part of any successful hiring strategy. 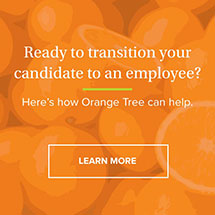 Hiring managers need to consider both their candidates, customers and current employees when making hiring decisions. Hiring managers must understand and focus on the dynamics between people to build stronger teams. 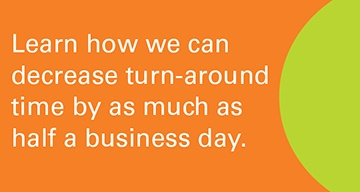 The only way to do this is to employ a people-focused strategy at the outset. By people-focused strategy, we mean one that considers everyone affected by the new hire: existing employees, company leaders and stakeholders, customers, vendors and more. It's important to know whether or not the new hire will interact well with these groups before the first work day approaches. A large part of determining this, of course, is the interview. This gives you the chance to view the candidate's soft skills claims (for example, communication and collaboration) in person. Another often over looked part of a people-focused hiring strategy is the background check. Many hiring managers and candidates think of this as a simple formality, albeit an annoying one, that should be taken to conform to best practices or comply with legal requirements. Still, the term "people-focused" doesn't just apply to the individuals within the company. Businesses should also consider the candidate during the background check. After all, a snafu at this stage in the game could cause the candidate to reconsider his or her job offer and seek employment elsewhere. Businesses must prioritize the candidate experience and focus on the ease of the background check, with components like mobile access, ETAs and uploading documents.In truth, a background check plays a major part in determining who is right for a position. What's more, there are multiple checks suited for various jobs and goals. Some check for criminal history or drug use to maintain employee and customer safety, others verify licenses and education to make sure the candidate is adequately trained for the position, ensuring other team members don't have to pick up the new hire's slack. When it comes to hiring the right candidates, technology is a tool, not an end solution. ATS, AI and online job boards are useful, but they can never replace a background check that prioritizes the people involved.